BBQ season is here, and it’s time to get your grill ready! 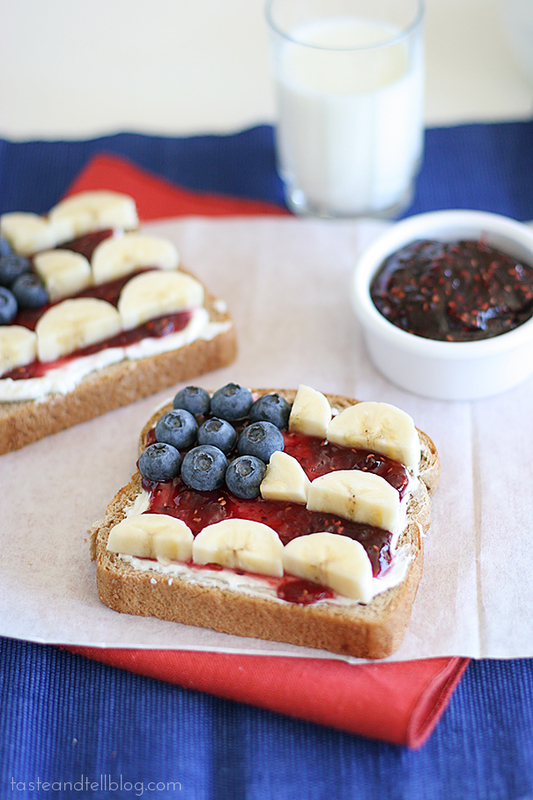 Everyone hates cleaning the grill, but it doesn’t have to be a chore with our coffee trick! No one likes cleaning the grill. It takes up too much time, and the gunk never seems to want to come off. If you’re having trouble getting it looking like new, get your hands on some coffee and say good-bye to hours of scrubbing! 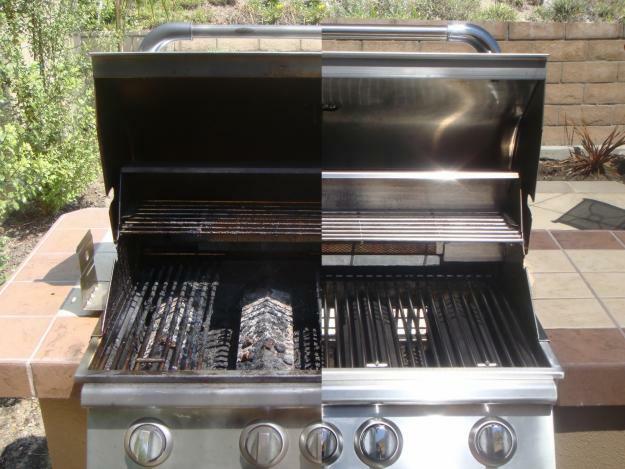 Since coffee is acidic, it will work for cleaning up all that gunked up grease on your grill. Get a pot of coffee and pour it in a basin. 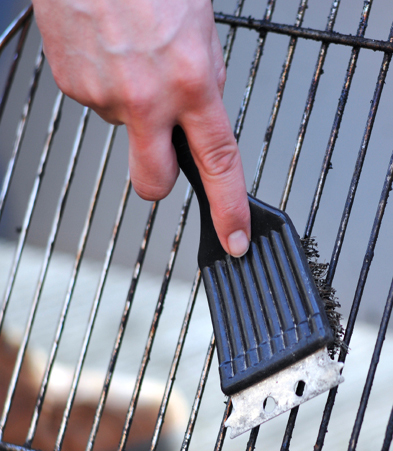 Soak your grill grates (you can also throw in BBQ utensils and oven burners) for 1 hour. Give it a quick scrub to loosen the grease and rinse it with warm water. Good as new! Photos: Durashield Covers, A Mum ‘n the Oven. No More Pam! 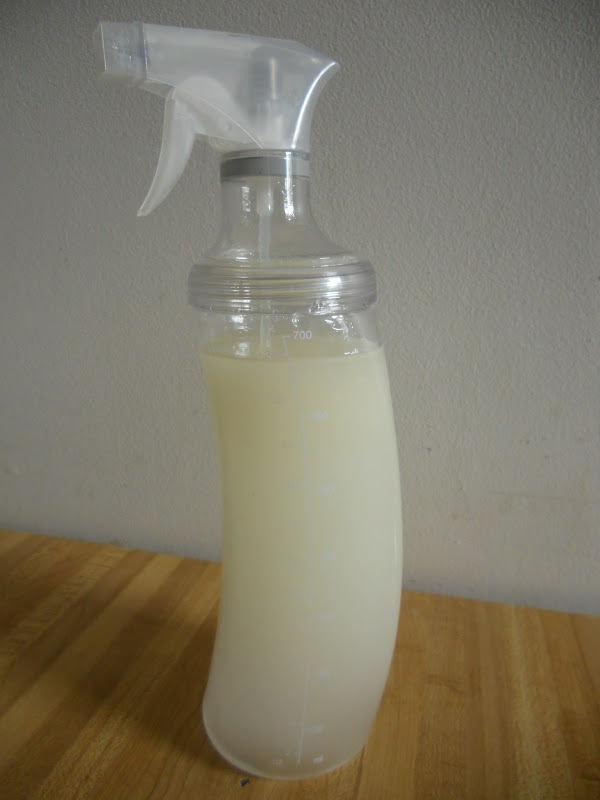 Here’s How to Make Your Own Homemade Cooking Spray!